AuthorMitaliPerkins: YOU BRING THE DISTANT NEAR Exclusive Cover Reveal! YOU BRING THE DISTANT NEAR Exclusive Cover Reveal! 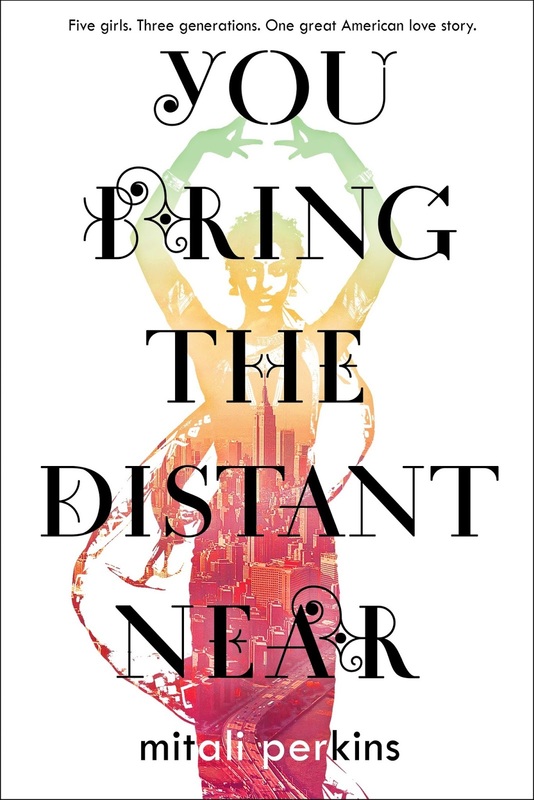 Thanks to Bustle for a lovely review and exclusive cover reveal of my forthcoming novel, YOU BRING THE DISTANT NEAR (Macmillan FSG | 9/17). "Perkins' new YA novel isn't just an exploration of family, but a tracing of its transformation as it crosses oceans and borderlines. 'You Bring the Distant Near' captures the immigrant experience for one Indian-American family with humor and heart. Told in alternating teen voices across three generations, this elegant YA novel explores sisterhood, first loves, friendship, and the inheritance of culture — for better or worse."